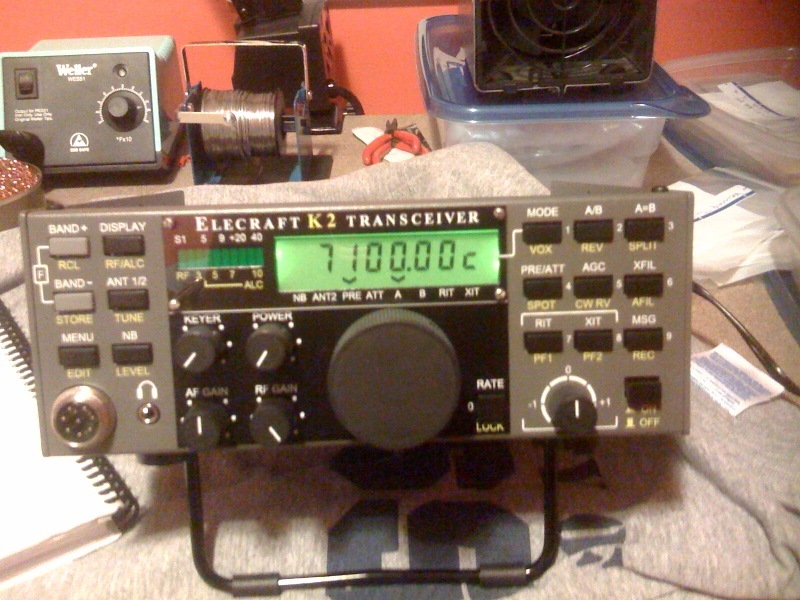 In Feburay my Elecraft K2 kit arrived, this is my second K2 kit and I still have the original K2 here on the desk. This kit was purchase with the idea of selling it when completed, this would be a great winter project when the bands are not to active. I did not want to make this K2 blog one with just updates on the build but I wanted to add sites that can help out other kit builders. 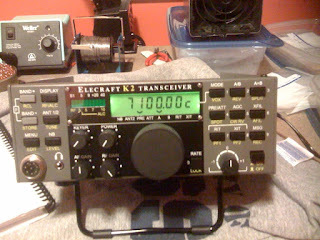 I plan on keep this blog alive after the build is complete with information and updates regarding kit building. Below is the link stop by and give me your feedback!